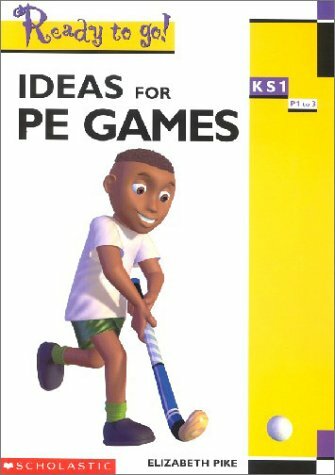 This book in the READY TO GO series focuses on providing easy, quick and lively ideas for PE Games at KS1. Sections include warm up activities, invasion games, striking and fielding games, net and wall games, mini-games and creative games. Includes photocopiable material and a skills index.